Six Of The Best Hardy Annual Flowers For Your Cutting Patch. *They will generally keep producing flowers as you harvest them throughout the season…eventually they will of course become exhausted…successional sowing comes into its own here. I sow annuals right through April and May…I even sowed a bed up on the 21st June and it still came good albeit with smaller plants. *They can be sown in Autumn as well as spring for earlier and stronger plants. 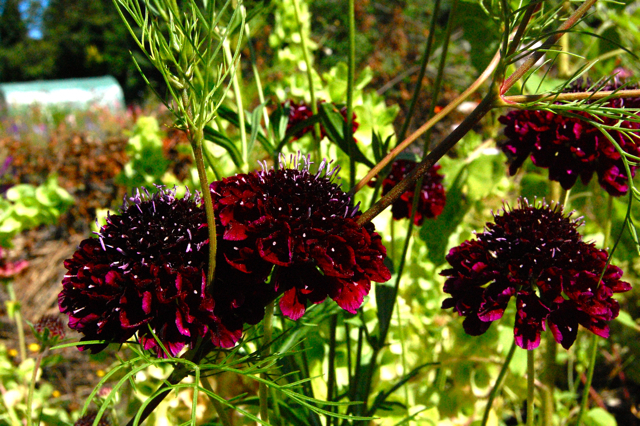 *Hardy annuals are more straight forward to grow than their more glamorous half hardy mates. 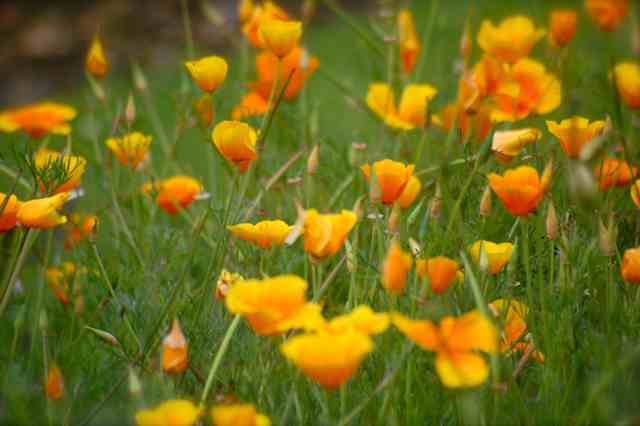 *Hardy annuals will often self seed and return the following year. 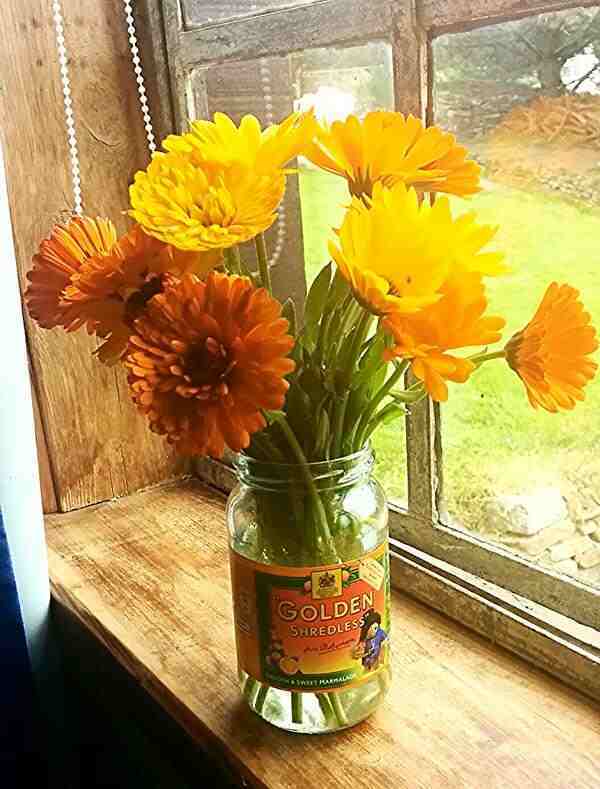 *Calendula. Bright and cheerful…a flower making monster. Simplicity itself. 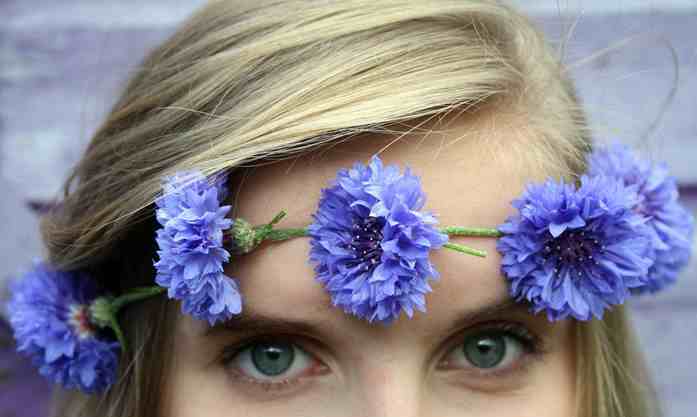 *Cornflowers. Prolific and beautiful….petals can be added to salads. Tactile plants. Easy to grow. 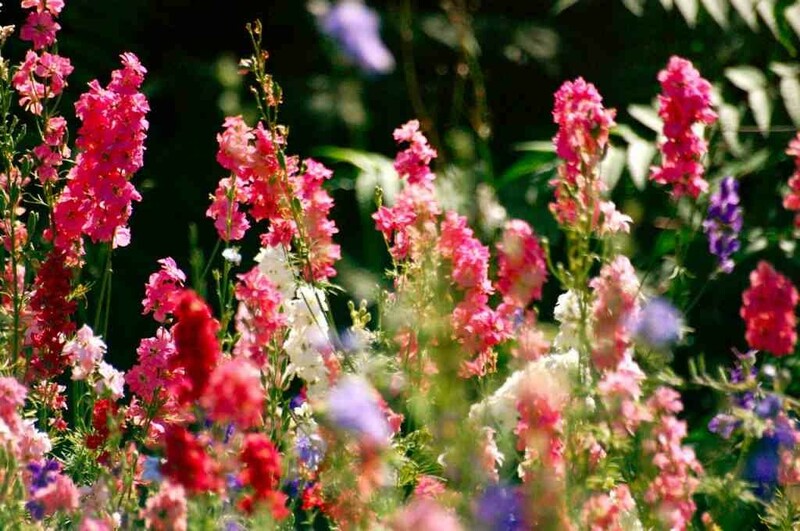 *Larkspur. Cottage garden vibe….great for adding height to your displays. Germination can be erratic and take yonks….I sow mine directly outside…cover very lightly with soil and let them get on with it…they do their thing when they’re ready. *Nigella. Beautiful creature she is…grown not just for stunning flowers but also for the equally stunning seed pods. 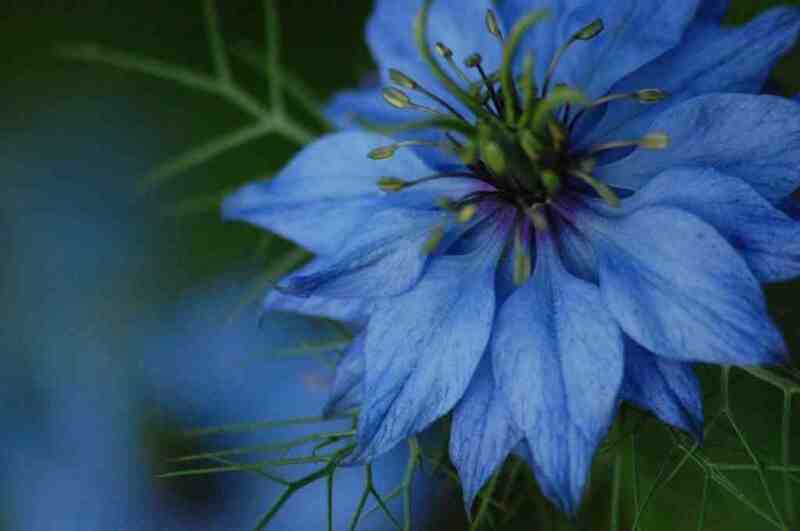 Nigella does well in a gravel garden. *Eschscholzia. Underated flower for cutting…yes…I agree the flowers don’t last all that long in the vase but they still manage a few days looking fantastic…and the plant is so prolific you can just go outside and pick some more. Great for a domestic cutting patch…probably not so for the commercial patch. *Scabiosa. Bees go wobbly for this critter. Handsome flowers on good, strong and tall stems. Lasts well in the vase. There are of course heaps of other wonderful annuals that you can grow in your cutting patch…Ammi majus, Cerinthe, Borage, Corncockle, Phacelia and lupins just to name a few. All of these can of course be found in the Higgledy Seed Shop. Spring Sowing Of Cornflowers. Which Annual Flowers To Sow In May.